Amy serves as Executive Vice President of Financial Planning & Business Systems Integration. This new position for the company leverages Amy’s nine years of experience in other roles at Aegis Living along with her extensive corporate accounting background to optimize financial reporting and analytics platforms, leading to better decision making companywide. She supports the CFO, providing leadership and oversight of Aegis Living’s Accounting, Financial Reporting, and Analytics departments to identify inefficiencies, and developing systems to advance internal controls of operational costs and capital investments. This role is also responsible for evaluation and transformation of business processes across all operating departments and leading integration of new business systems and software. Amy’ initial roles at Aegis Living included Senior Vice President of Accounting, and Vice President of Accounting. Two years ago, Amy was asked to move over to the Operations team in the role of Senior Vice President of Operations to gain insight about what it takes to run communities. This new direction of responsibility expanded her holistic understanding of the business and her solid contributions created far reaching impact resulting in creation of her current role. She is also a member of the Leadership Steering Committee, contributing to overall company growth strategy, program development and new market site selection. Before coming to Aegis Living, Amy held Controller roles at both Investco Management Services and R.C. Hedreen Co., building on 13 years prior in public accounting. 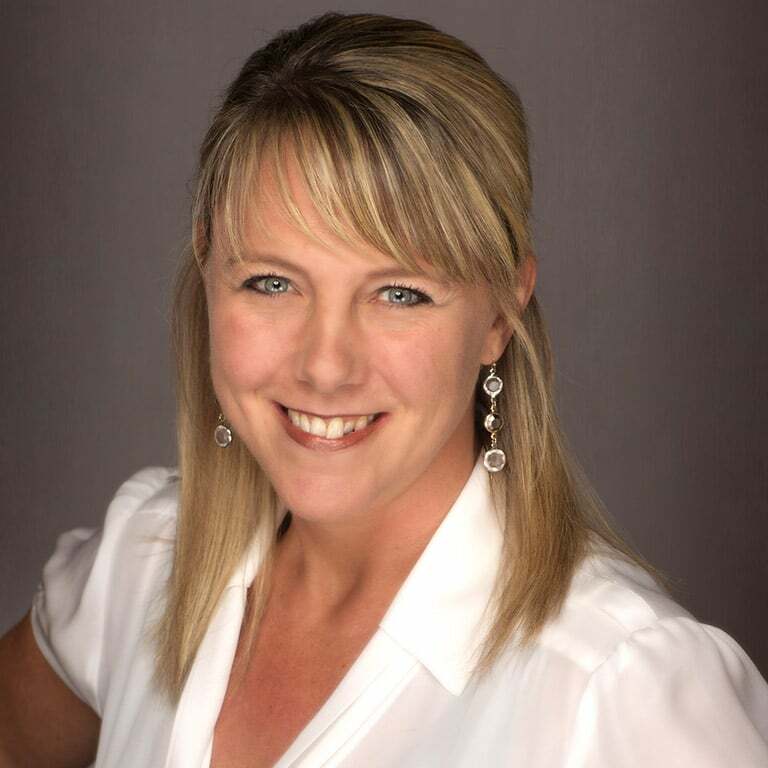 Amy earned a Bachelor of Business Administration, Accounting from Gonzaga University, and holds an active CPA license.